Got Spring Fever? Cool it with our Discount DVD/CD packs! 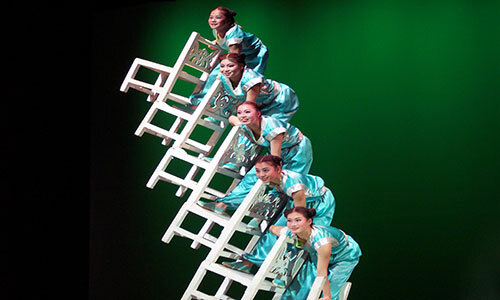 ONLY $30 for 3 DIFFERENT Full-Length Peking Acrobats DVDs! ONLY $20 for Moscow Boys Choir & Jigu Drummers DVD/CD packs! All prices include FAST, FREE Shipping! Get your order in 1-3 days! Order online @ TPA, MBC, JIGU FB Shops, or @ #familyfundvds or call us 1-800-424-3454 X 12 or 0! For over 30 years, IAI PRESENTATIONS has provided world stages with INNOVATIVE and UNIQUE entertainment. From Theatre Tours to Theme Park shows, to Fairs and Festivals - even Corporate and Private Special Events, IAI Presentations has delivered. 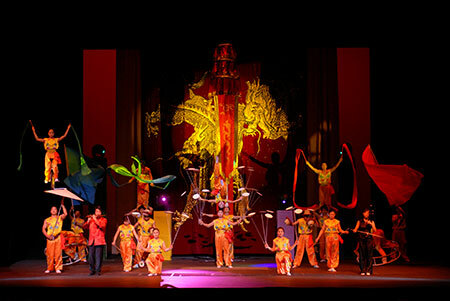 Our shows include THE PEKING ACROBATS, THE SHANGRI-LA CHINESE ACROBATS, THE CHINESE CIRCUS OF BEIJING, THE STARS OF THE PEKING ACROBATS, THE MOSCOW BOYS CHOIR and more. Feel free to explore our website to find that special entertainment you are looking for and CONTACT US for more information today! Or, visit www.amazon.com to place your order TODAY!